One-Day Flash Sale Spa Day Package – $120 OFF! 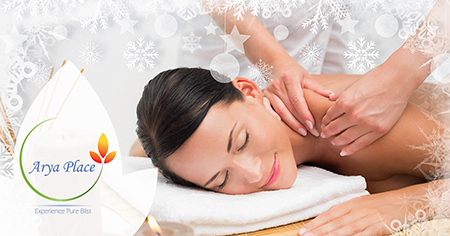 Whether you are looking for the perfect gift for the person who has everything, or you deserve a break this holiday season, the Flash Sale Spa Day Package is the perfect gift. We are offering this holiday package at just $169!